Tari Trowbridge of Laceyville (above) recently opened Trowbridge & Co. Wealth Management Group in the Creamery Building (top) on the Merrill Parkway in Towanda. 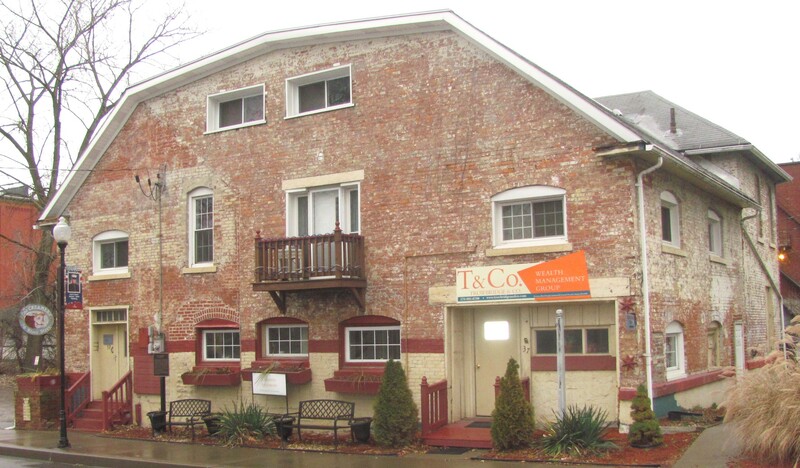 The appointment schedule filled as quickly as doors opened in November to the new Towanda office of Trowbridge & Co. Wealth Management Group, a company dedicated to helping people of all levels of wealth develop a comprehensive plan for long-term financial management. Customized plans target asset growth; distribution, preservation and protection of assets; business management; and minimization of tax burdens. These days, many of the questions and concerns that people bring to the table involve account rollovers and sudden windfalls. Trowbridge is ready to help clients deal with life’s unexpected moments as well, such as job changes, the death of a loved one, and financial changes due to marriage, babies, divorce, or inheritance. Trowbridge & Co. is affiliated with Commonwealth Financial Network (CFN), which Trowbridge describes as her “back office” and “support team.” CFN processes paperwork, provides tech support, executes trades, and keeps Trowbridge apprised of compliance, regulatory and licensing issues. “It’s basically like having a whole group of people in a big firm offering big-city support to me in a rural area,” Trowbridge stated. 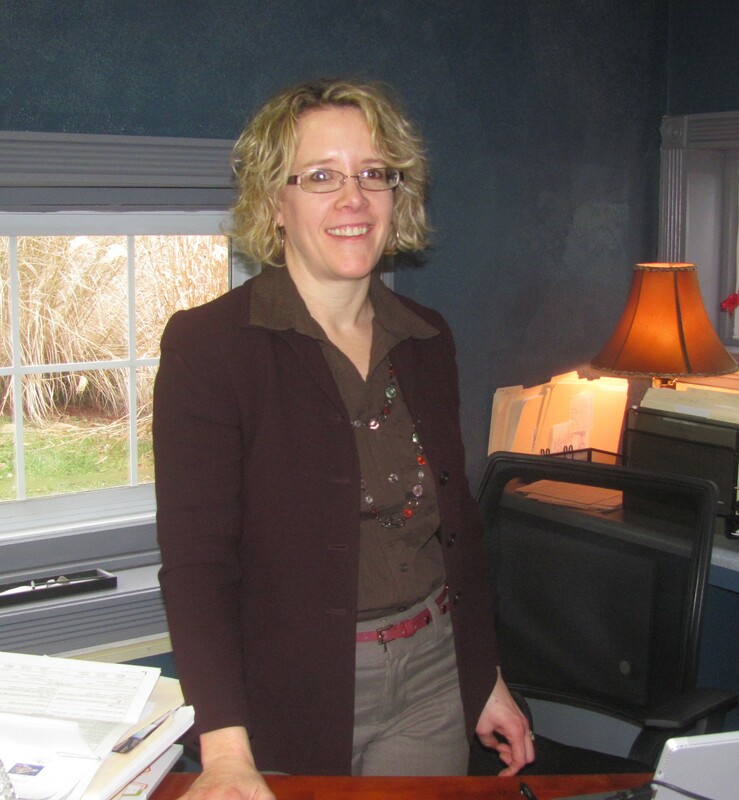 Trowbridge honed her experience in nearly 17 years as a financial consultant at PS Bank in Wyalusing and five years prior to that working at Prudential Insurance. Trowbridge received her BS in Marketing at Penn State University, and her MBA from the University of Maryland. As a Certified Financial Planner practitioner and Chartered Life Underwriter, she manages to keep abreast of current trends, regulations and products and routinely network with other professionals in the field of financial management. Securities and advisory services offered through Commonwealth Financial Network®, Member FINRA/SIPC, a Registered Investment Adviser. To learn more about Trowbridge and Co. Wealth Management Group, log on to www.trowbridgeandco.com or call 570-995-6700.